Not ready to invest in that new piece of equipment? 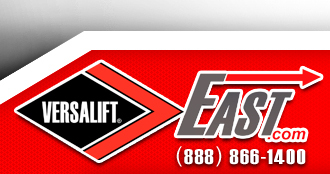 Let’s look at another option Versalift East, LLC has for you. We can take what you currently have in your fleet and give it new life. What will you do with that old, dependable lift on that not-so-dependable chassis? What about that solid dump body on that not-so-solid chassis? Or the always-reliable chassis with that embarrassingly rusted crane on back of it? 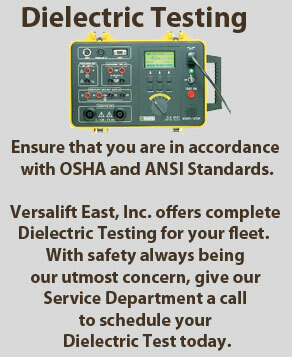 Versalift East, LLC can help! 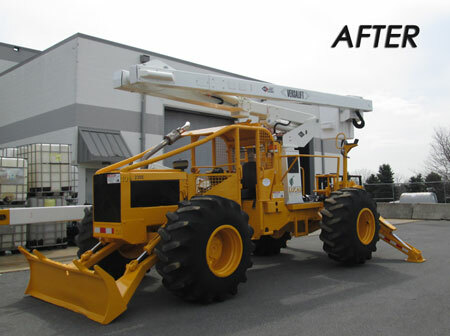 Our skilled Service Team professionally Rebuilds and Remounts aerial and non-aerial equipment. We always “think out of the box”. Give our Service Department a call and let’s discuss your individual situation. We look forward to helping you be creative in meeting your unique equipment needs. Tell us what your end need is and we’ll chart a course to get there. In cooperation with our talented Engineering staff and state-of-the-industry Body Shop, our Service Team can rebuild or remount your equipment to order. Let our Team’s years of experience work for you.